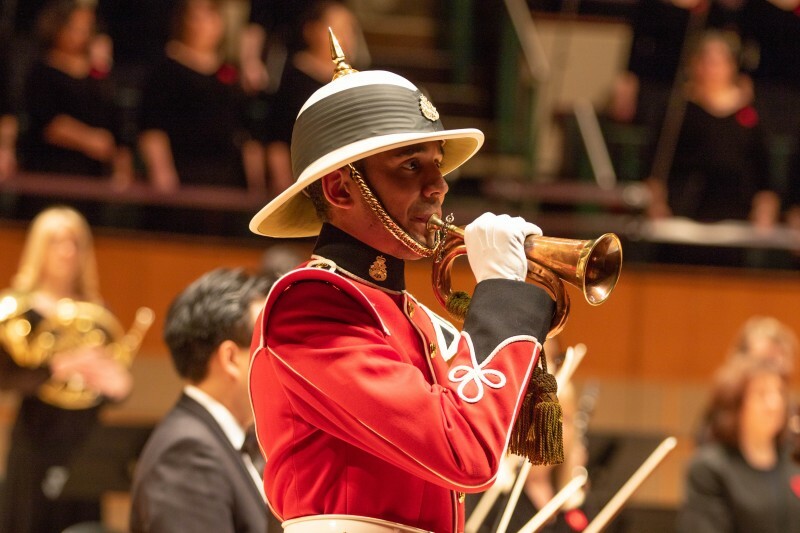 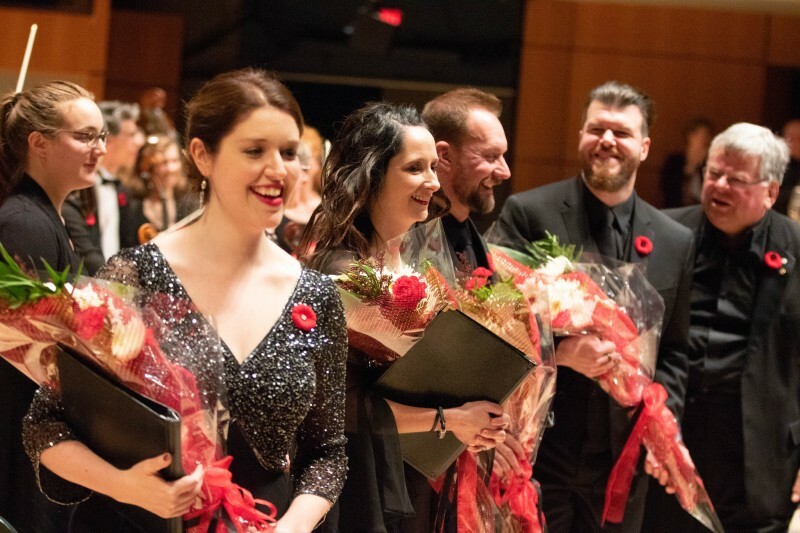 A Remembrance Day concert in commemoration of the 100th anniversary of the 1918 Armistice that ended WWI. 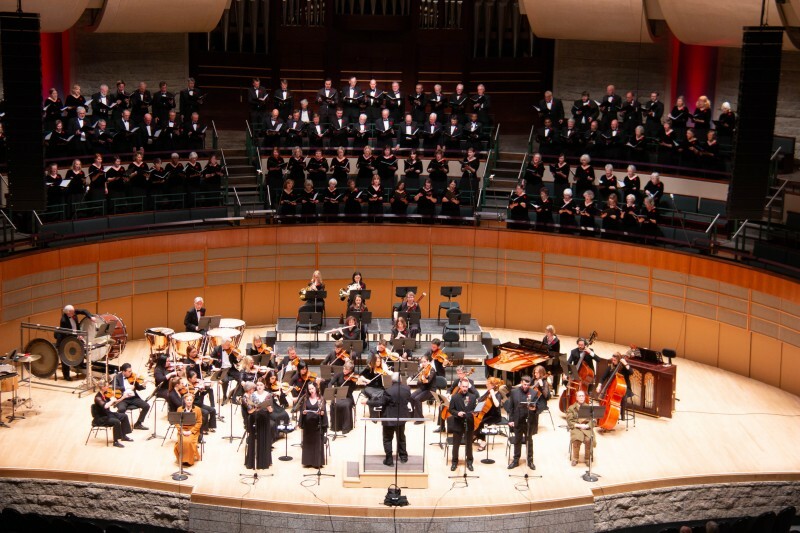 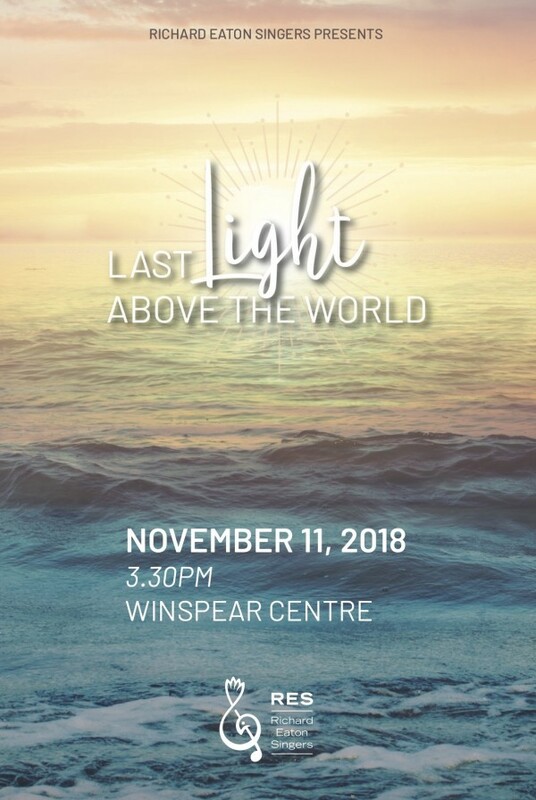 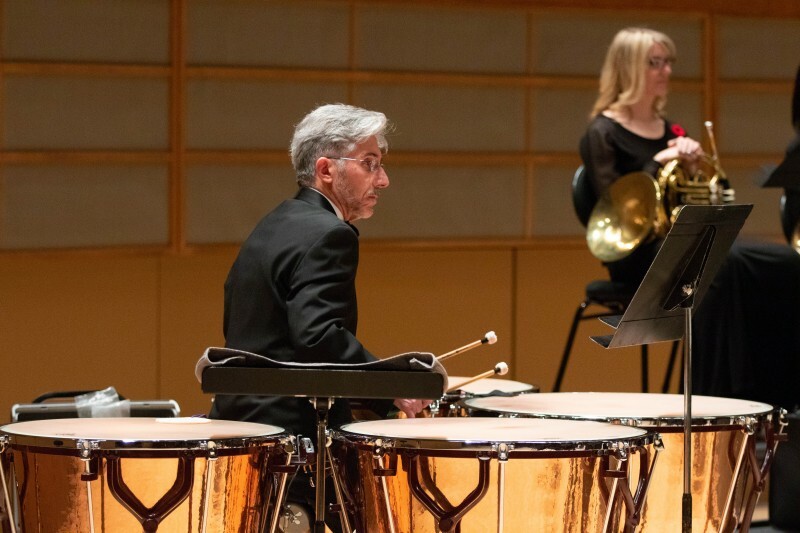 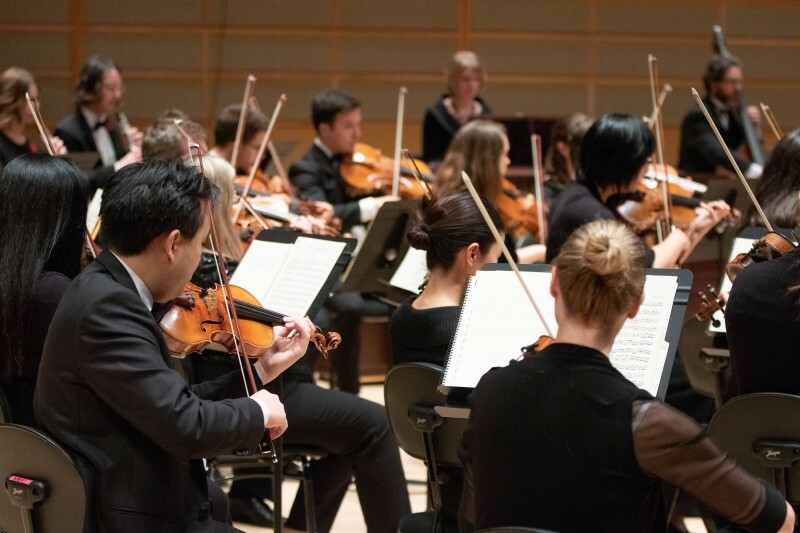 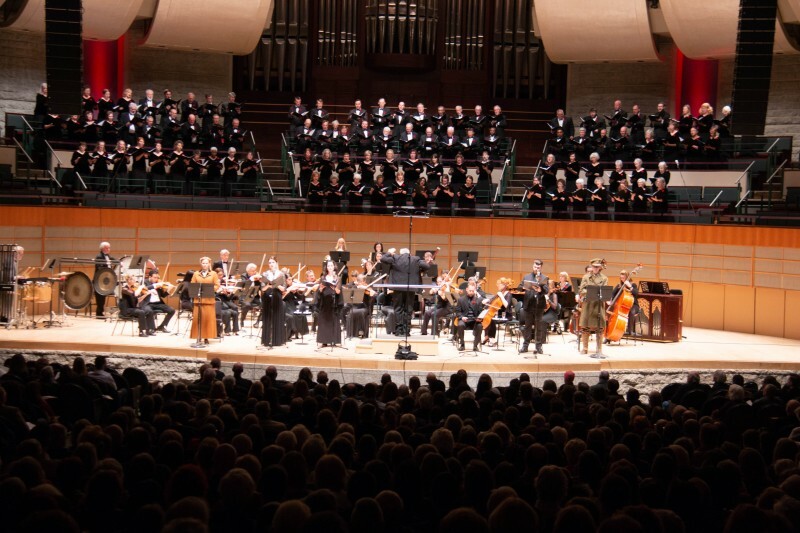 Featuring the western Canadian premiere of a newly commissioned work by Allan Bevan – Last Light Above the World and Haydn’s Paukenmesse, Mass in Time of War. 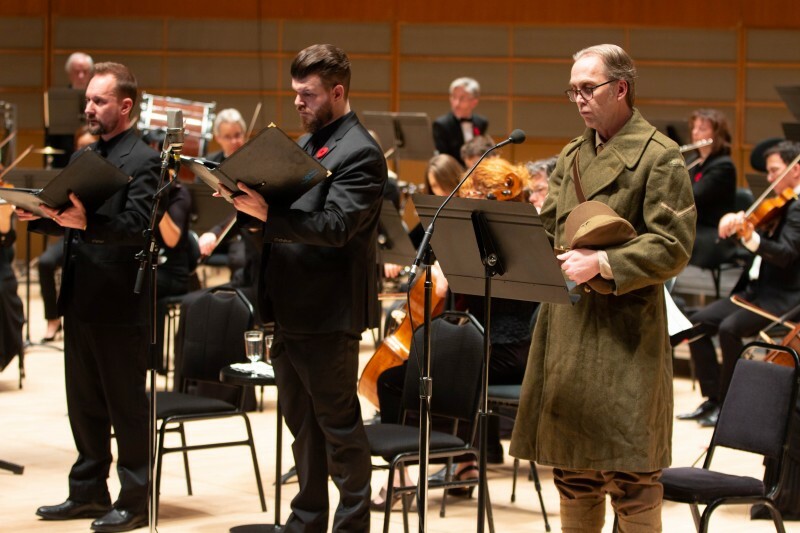 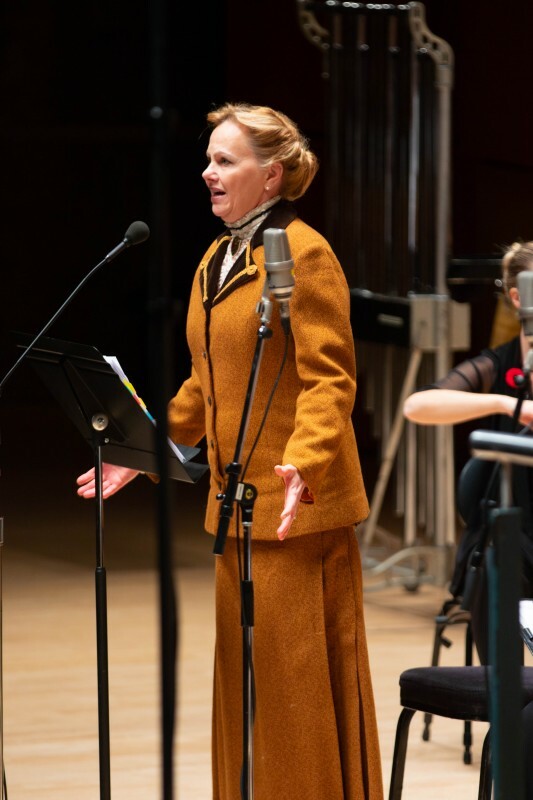 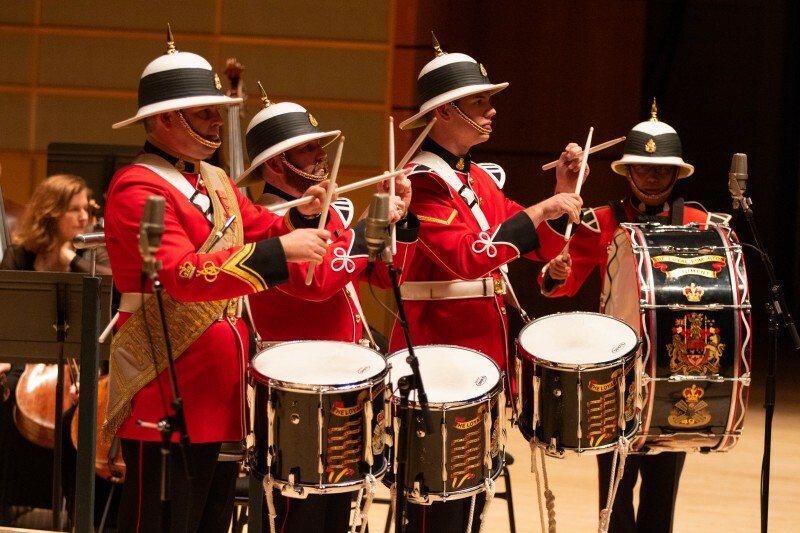 This deeply emotional concert will centre around a narrative of correspondence between Canadian first world war soldiers and their loved ones at home. 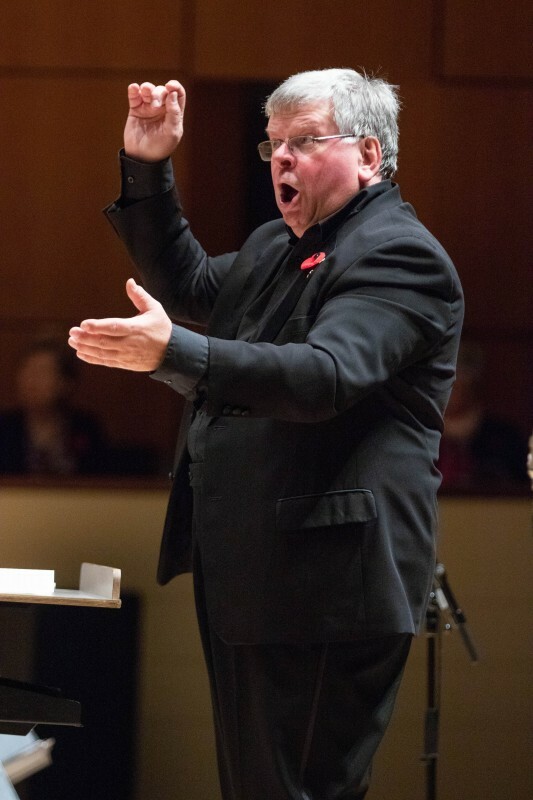 Up Close & Personal educational event with a presentation by Allan Bevan on November 10 for students and educators.